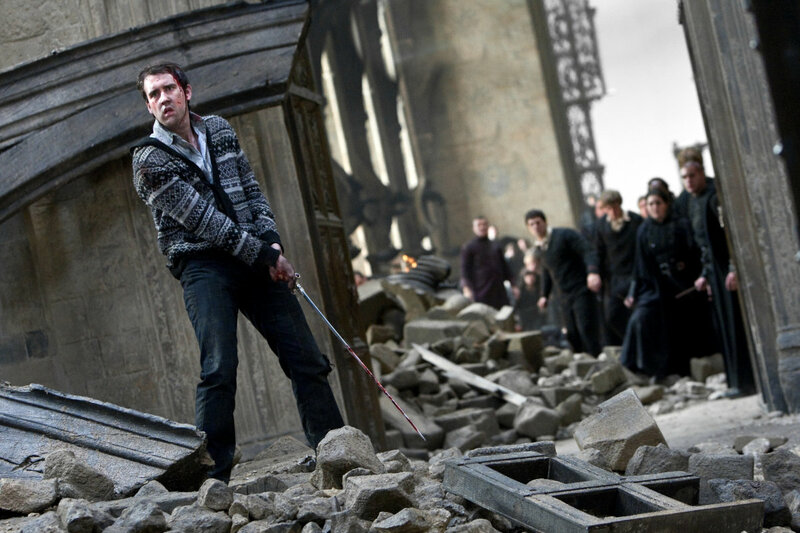 As we all know Hermione has always been an activist and cares about all kinds of creatures. 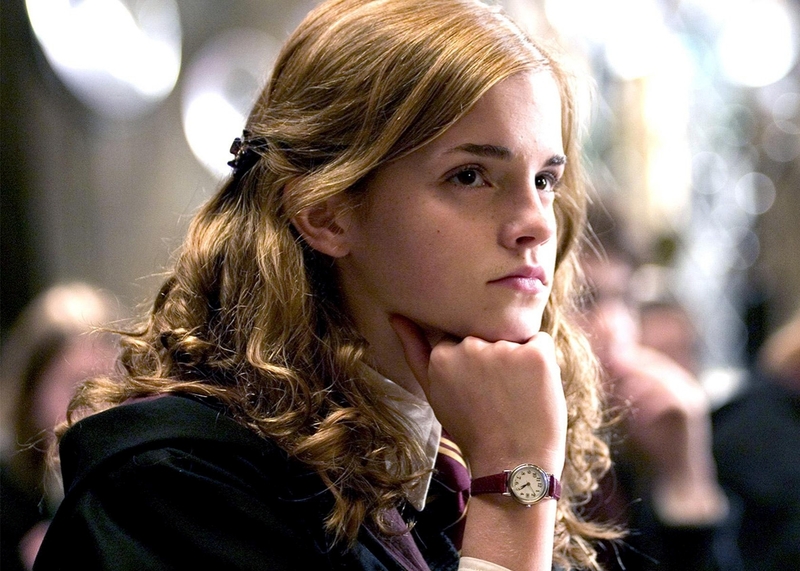 In her fourth year, Hermione forms a society known as the Society for the promotion of Elfish Welfare aka SPEW. 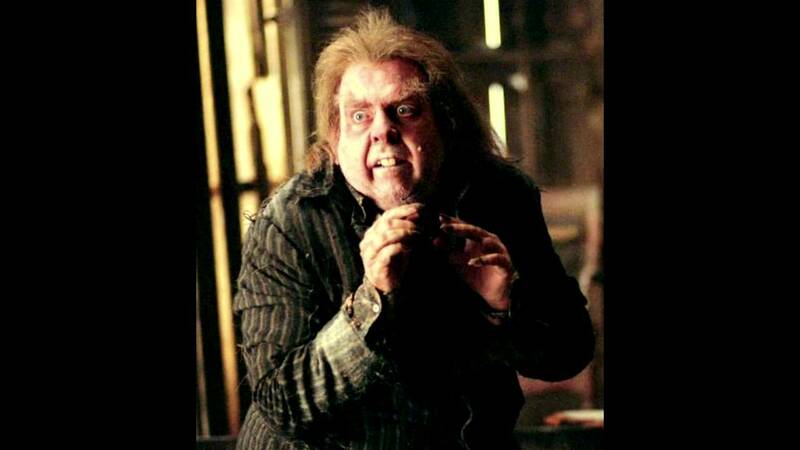 She forms the society after seeing a house elf being mis-treated and decides to make conditions better for them. When Lupin and Tonks have a kid, Lupin asks Harry to be the Godfather of their child. He visits Harry after the birth of his son and asks him to be the Godfather. It is a very emotional scene and it is not even mentioned in the movie. 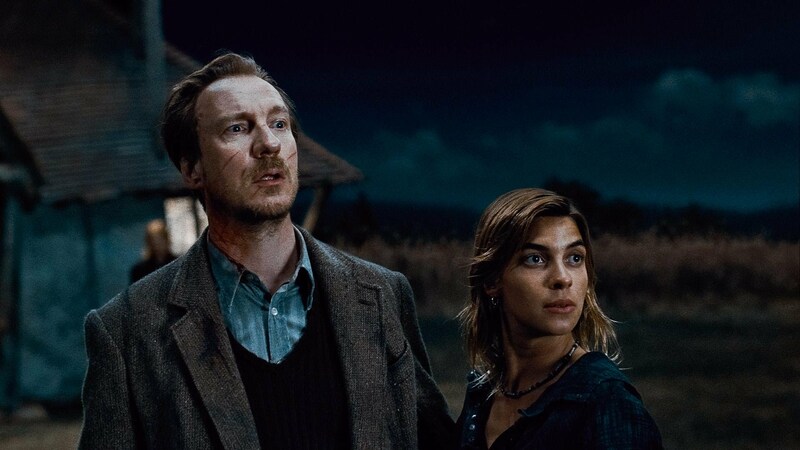 It is a very important scene because the impact of the deaths of Lupin and Tonks are increased much more because of it. Even though the third movie gives us an idea about the friendship of the marauders, it misses out on their key adventures. James, Sirius, Remus and wormtail meet as kids and soon become great friends. When the others find out about Lupin’s secret they not only try to help him but go to such a great extent that they convert themselves to animagi to keep him company on the full moon nights. 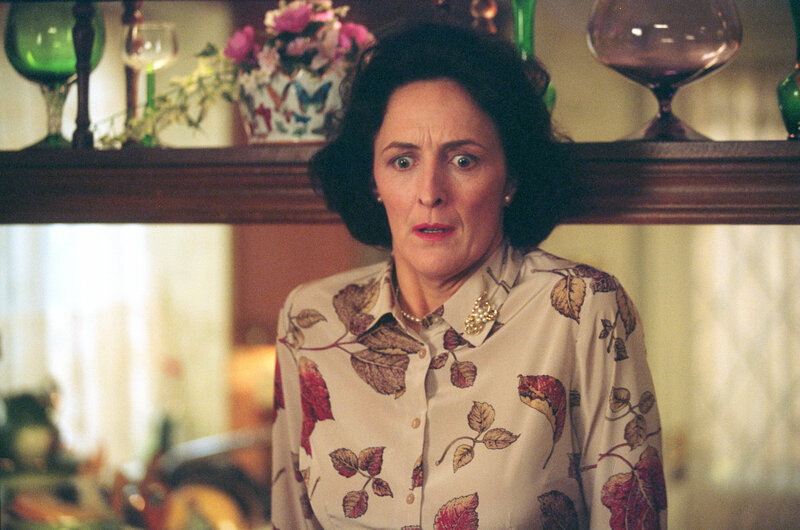 One of the most tragic scenes in the series is this scene from Order of the phoenix where Harry finds out the true state of Neville’s parents. Alice and Frank Longbottom were tortured by the use of the cruciatus curse by death eaters such as Bellatrix and Rodolphus Lestrange and Bartemius Crouch Jr to an extent that they lost their minds and were admitted to St. Mungo’s Hospital. In the movies we never got to know what happened to the filthy Wormtail but in the book his death is rather interesting. When Harry and Ron were put in a cellar in Malfoy Manor, wormtail kept a watch on them and later he was the one who released them too. This act of redemption on his part becomes his doom as his fake hand that was given to him by Voldemort strangles him when he goes against his master. Another great scene from the books is that of Regulus’s quest for Slytherin’s locket with the help of Kreacher. Regulus Black who was also a death eater tried to defy Voldemort after things got too far by replicating the locket after finding the real one. 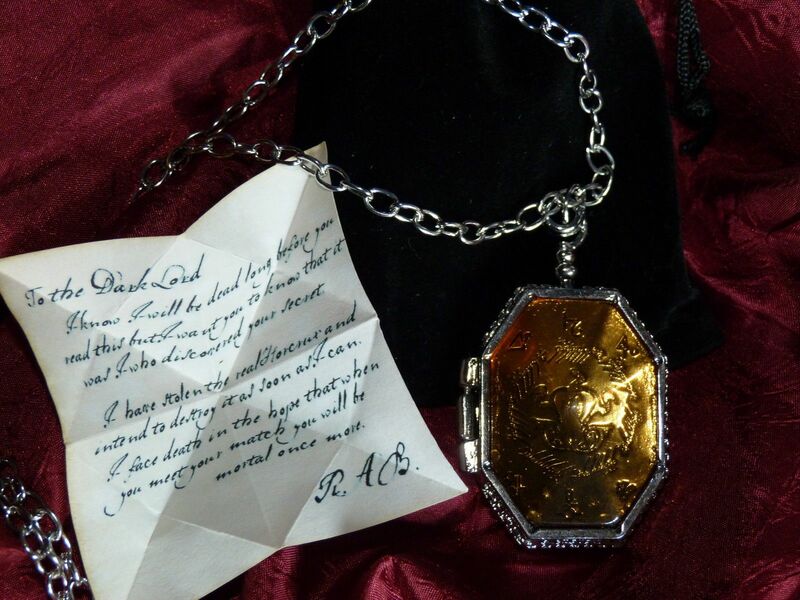 Regulus dies in the process of procuring the real locket and does not live to see it get destroyed. The movies don’t focus much on Dumbledore’s back story but the final book gives us an insight into Dumbledore’s youth and his friendship with Gellert Grindelwald. Grindelwald makes Dumbledore indulge in dark magic and after a while Dumbledore realizes that he was blinded by his love for Grindelwald and this ends with a duel in which Dumbledore loses his younger sister Ariana and blames himself for it. Dumbledore and Harry go back in time several times with the help of the pensieve and one of the most important memory is that of Voldemort’s ancestors. 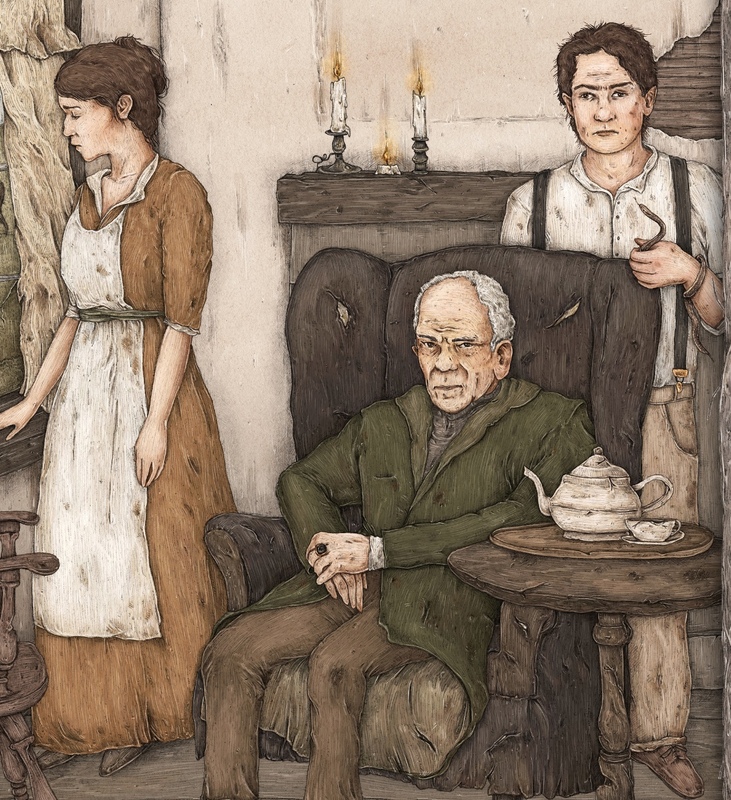 This scene shows the house of Marvolo Gaunt who lives with his children Morfin and Merope in a small house in the village of Little Hangleton. The scene explains how Voldemort gets the ring and locket that he later turns into Horcruxes. 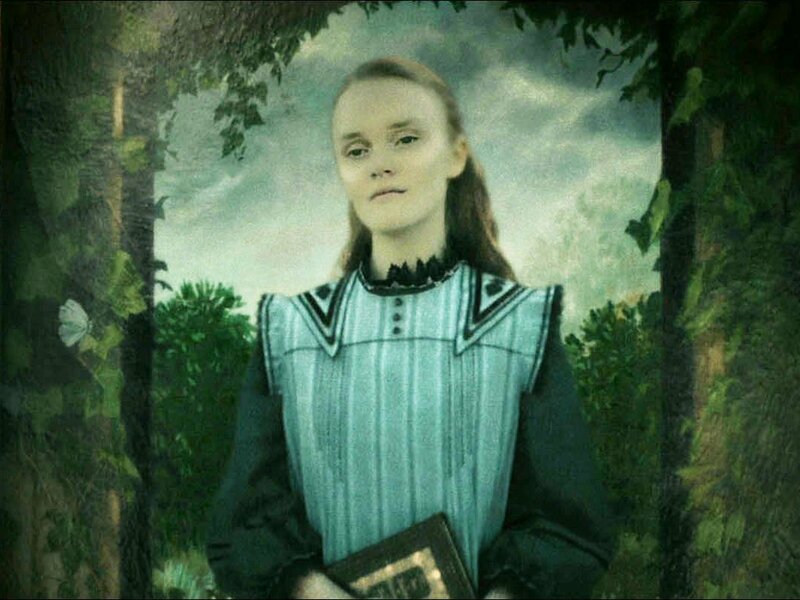 Those who haven’t read the books don’t know why Petunia was so bitter towards the wizarding community and her sister. When Lily got her Hogwarts letter, Petunia was miserable at the thought of losing her sister as well as the fact that she would not be able to experience the magical world like her sister. She wrote a letter to Dumbledore to admit her into Hogwarts along with her sister but she never got her wish granted. 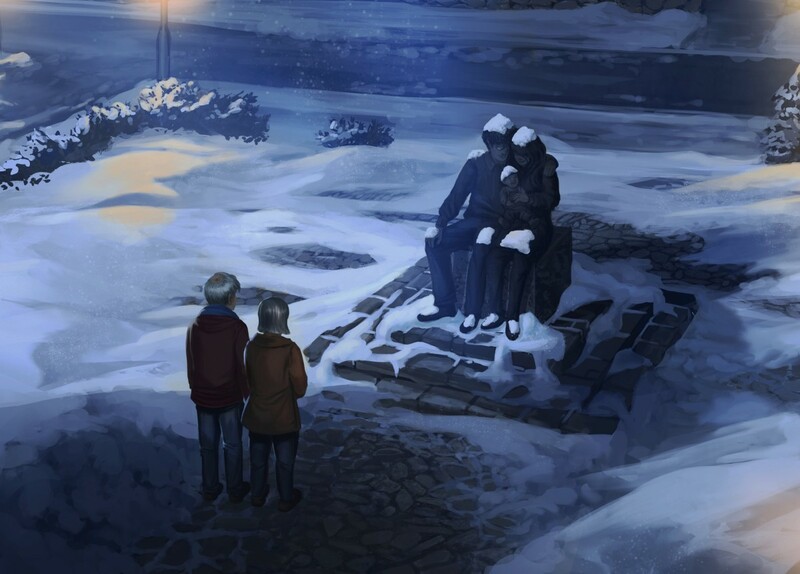 In the book when Harry and Hermione visit Godric’s hollow they see something that makes them emotional. In the middle of the street stood a war memorial that transformed when they both got closer. It was a statue of a man, woman and a child staring at them. It was a memorial for the Potter family and Harry saw his parents carved in stone. 15 Facts About The Phoenix Force Even Diehard Fans Never Knew!! !